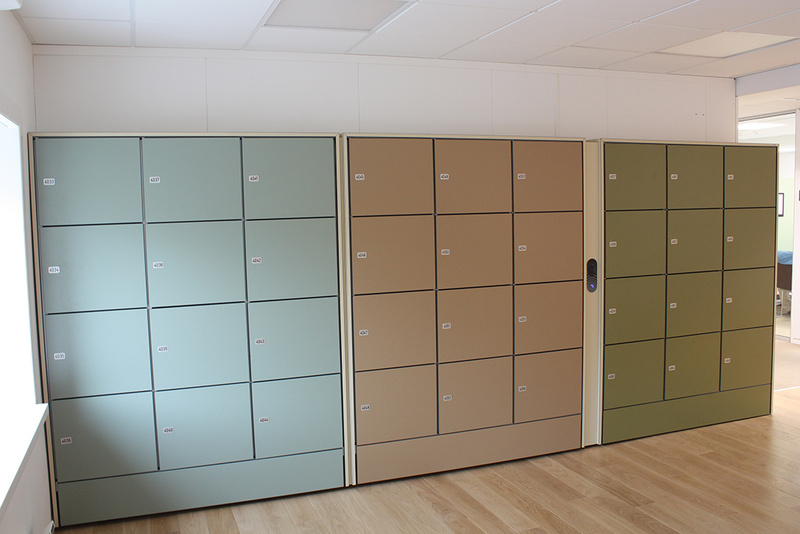 The most reliable, secure, low-maintenance and user-friendly locker system for your workplace lockers. Highly reliable, locker design-friendly locker solutions for office and other workplaces. Most innovative, secure, highly reliable, low-maintenance, fully tailored, integrable, flexible, scalable, locker design friendly and user-friendly electronic locking solutions for various storage lockers. For many years this has been our passion, our motivation and our goal. And to this day…not much has changed. According to our clients worldwide, these are the reasons why Metra electronic locking solution is their preferred choice for locking their workplace, employee, office mail, agile, department, project, meeting and other types of lockers and locker usages. We are proud that many renowned locker manufacturers around the world recognize Metra electronic locking solution as the most reliable, low-or-no maintenance and easy to install locking system and solution for their lockers. 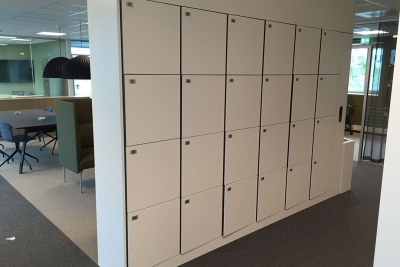 Locking system, which easily fits into new or existing lockers of any material (wood, metal, HPL,..), at the same time doesn’t visually interfere with the locker design (fully concealed locks for clean-line lockers) and virtually needs no maintenance. You can totally forget about costly time consuming, and stressful chores like broken or lost keys, forgotten lock combinations, “hijacked” lockers, even changing batteries. Especially if your organisation has hundreds or even thousands of lockers in different buildings or locations. Centrally assign lockers and locker “keys” to employees, remove employee locker “keys, etc., from Metra management software MyMetraLockers. 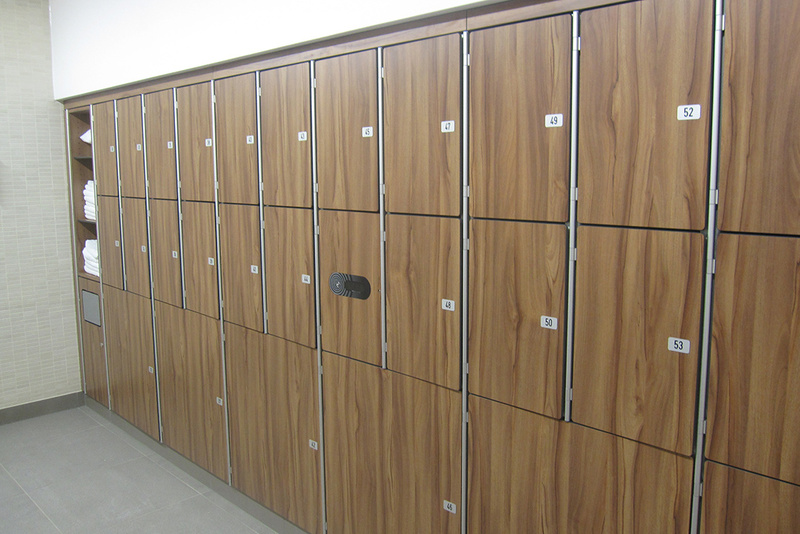 For any workplace lockers – New or existing lockers of any locker material. Save time, money and stress – no maintenance staff, battery replacements or on-locker maintenance. Most user-friendly locker use – any RFID card, PIN code, Barcode, Fingerprint and / or mobile apps as locker keys. 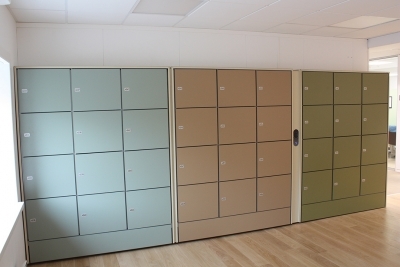 Locker designer-friendly clean-line lockers – Fully concealed locks, no locker handles needed. Smarter central management software – remotely manage each lock, locker, locker user or locker key in real-time. The Metra electronic locking solution for workplace lockers supports all major RFID smartcard standards as locker “keys”: LF, ISO 15693, ISO 14443A and 14443B (different brands, e.g. HID iClass™, Seos™, Mifare™, DESfire, LEGIC, Sony FeliCa, CEPAS, SRx, etc.). In short, with the Metra electronic locking solution the locker users (employees, interns, visitors, etc.) can use their employee access cards also for various electronic lockers in the workplace (personal lockers, agile lockers, departmen lockers, project lockers, office mail drop-off / pick-up lockers, bicycle lockers, shower lockers, etc. ), regardless of which RFID standard your organisation already uses, or will use, for access control. In addition to RFID media, barcodes, QR codes, PIN codes or fingerprints can be used as locker keys. 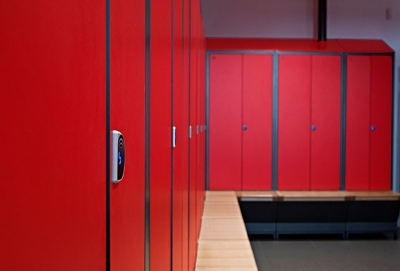 More secure, two-level locker access security is ensured in combination with RFID cards/tags. The Metra mobile app MyMetraKey is also a very popular and innovative option for workplace locker keys, as it makes locker interaction (unlocking, opening, booking a locker etc.) 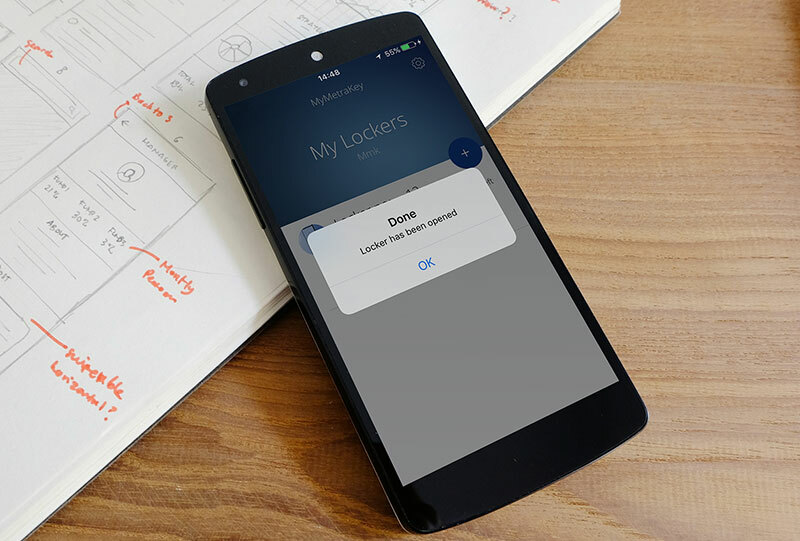 even simpler, by enabling users to manage their lockers remotely, on-the-g0, from virtually anywhere in the world. 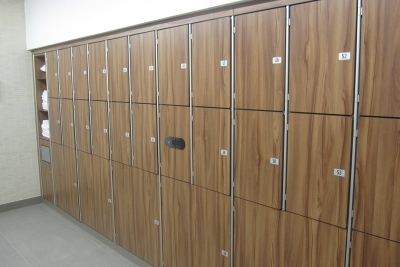 Patented Metra electronic locks can be easily fitted into existing or new lockers, with any locker material (wood, HPL, metal,..) and are also fully hidden from direct view or access, thus preventing vandalism and break-in attempts. The opening/closing modes of Metra electronic locks even make locker handles redundant, providing a clean locker door design. This provides both security and beauty when it comes to your workplace lockers. Metra electronic locking is a highly reliable, secure and user-friendly system and solution, which avoids visually interfering with your beautiful office or workplace lockers. 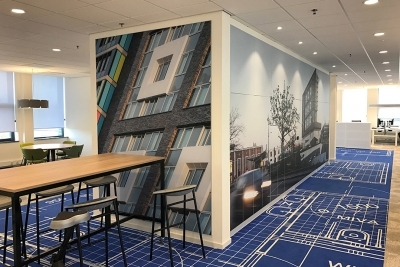 The Metra with Genuine HID Technology™ solution allows organisations to leverage existing HID™ credentials for broader workplace solutions and to move them toward a connected environment built around mobility. 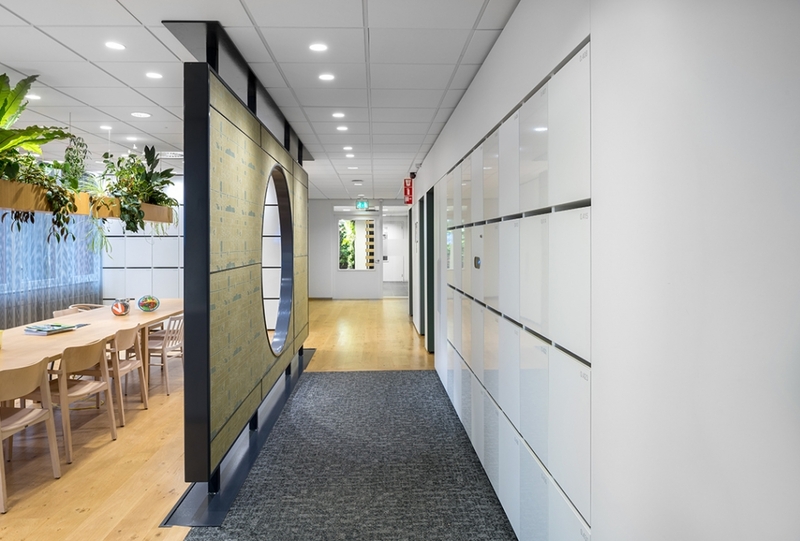 Organisations, which use, or will use, HID™ access control solution (iCLASS, Seos, Prox, Indala,…), can easily extend HID™ security level and credentials to all their workplace lockers. Employees use their personal HID™ access control smart card media for equally secure and user-friendly use of their workplace lockers. With HID Seos access control system, employees can use their HID Seos™ smart card, the HID Mobile Access™ mobile app or a combination of both. The HID Advantage Technology Partner logo is trademark of HID Global Corporation/ASSA ABLOY AB. Used with permission. With the Metra mobile application MyMetraKey locker users can remotely unlock, open and manage their electronic lockers from anywhere in the world. The MyMetraKey app can be used as a sole locker key or as a secondary locker key (in addition to RFID media, e.g. an employee card). Users do not need to carry RFID media with them at all times or to search for it in a hurry when needed. Instead, they can just use the MyMetraKey app on their phones. If you want to see your high-end, high-quality modern, clean design, electronic office lockers in full, using the MyMetraKey app is the way to go. Apart from fully hidden Metra electronic locks and redundant locker handles, no RFID user interface (RFID reader) is needed. All you see are the locker doors of your high-priced locker banks. The MyMetraKey app is compatible with all existing or new Metra electronic locking systems and is available on Android and iOS. 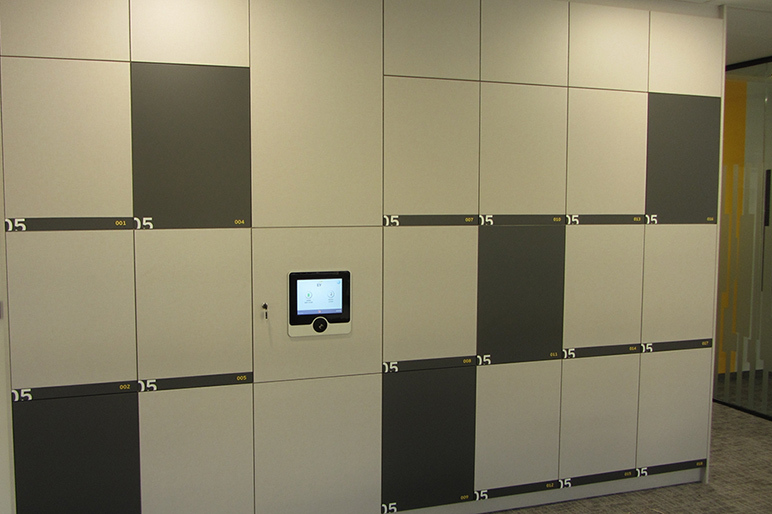 We provide a tailored locking system solution for your workplace locker installation of any size. Metra listened to what we believed to be achievable and provided a system capable of providing exactly what we wanted to achieve. So many features yet so simple to operate. Building services cards were reduced from three to one. The support provided by Metra has ensured the smooth operation of the locker system. Can our existing lockers be retrofitted with the Metra electronic locking solution? Of course. Metal, HPL or other type of lockers can be easily retrofitted with one of the Metra electronic locking solutiosn. In the process of retrofitting the lockers, the existing locks can be removed or left on locker doors. Can I choose how my locker will open/close? The first two modes do not require locker doors to have handles. What is the difference between solenoid and motorised locks? In comparison to motor-driven locks (note: all Metra locks are motor-driven), solenoid locks have good holding but rather poor pulling force (force to power ratio). This makes them sensitive to vibrations, e.g. door slams, and also causes difficulties in proper functioning when there is too much force (tension) on the door from the inside (e.g. a large bag inside a locker). Which would be the best remote unlocking option for our office lockers? If by “best” you mean the most convenient way/technology for users to operate lockers, then we would suggest WiFi/4G, for a number of reasons. 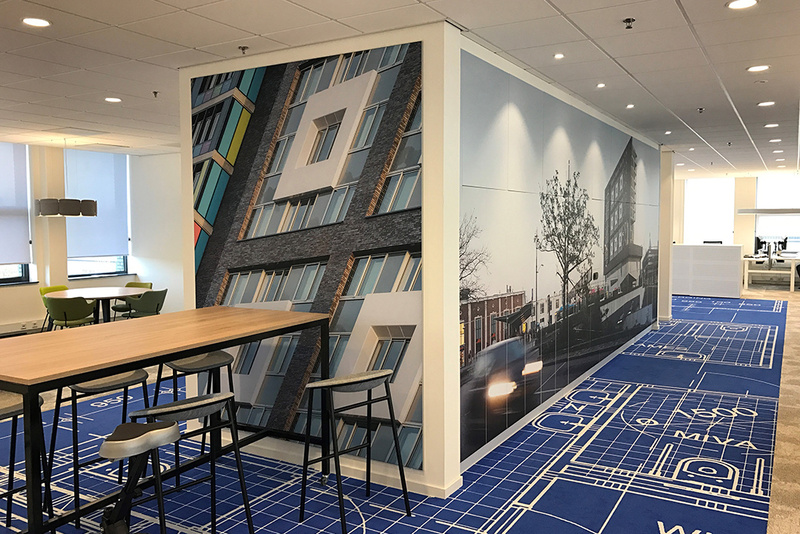 With WiFi/4G electronic lockers can be opened from anywhere (yes, from anywhere in the world, where your mobile phone has a network signal). Secondly, a user interface is not required to open lockers which a) saves you money, and b) enables the visual appearance of locker installations to stay intact or “clean” (no RFID readers). The second best option in our opinion is using Bluetooth, whereby lockers can be opened when users are just a couple of metres away from a Bluetooth user interface/reader, still within range of a Bluetooth signal. NFC (Near Field Communication) doesn’t really provide “remote” locker usage as users have to be within 4cm of a NFC user interface, which is basically the same as with normal RFID cards. Additionally, Wifi, 4G or Bluetooth technologies are all included in every new smartphone on today’s market, which isn’t always the case with NFC. How about locks with built-in USB chargers for charging devices? The majority of new smartphones need 1A of power to recharge, whilst tablets require even more, ca. 2-2.5A. Some locks do have a built-in USB chargers, but they normally provide only up to 500mA of power. This means that it takes a long time to recharge devices, plus there is a certain electric risk if too many users try to charge their phones and tablets on the same locker installation/electrical grid at the same time. A separate cabling for charging purposes is probably a better (and safer) solution. 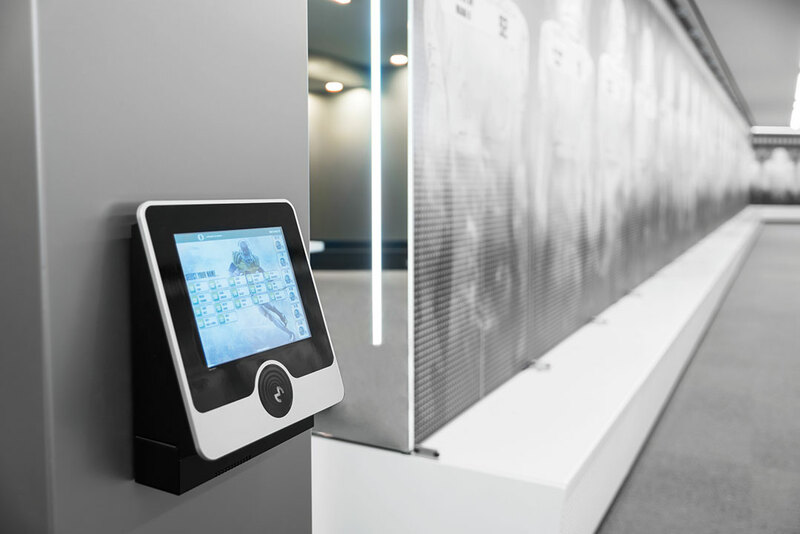 Globally present company with a reputation for consistent innovation of highly reliable, secure and user-friendly electronic locking solutions for various types of workplace lockers.